Reaching achievements never been reached before..
in ways he has never done before. 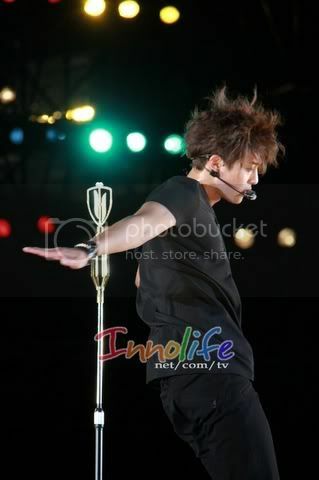 As labeled and Hyunjoong Ka Jeablover. Hi Myoce! I am so happy for him, living his dreams. And all this he can do because he went solo. You may not agree with me but going solo is the best thing that ever happened to him.. This is not to negate the time he spent with the group because he is what he is partly because of his stint with the group. But there is a time for everything, now it is time to go solo. Actually, even at the time he was still in the group, he's been building up his solo career [so many solo projects without the group]...even if SS501 wasn't in hiatus...imo... KHJ would be famous as a solo artist, regardless...NO stopping him !